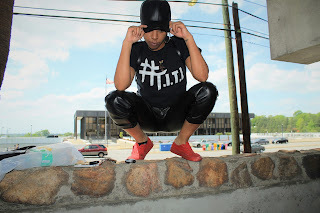 Traffic Kings: 3 da Hard Way LIVE female Rap Version! Check out this awesome live performance by 3 dope female mcees!!! Dawn Duchess was born August 24th in Sacremento, California, the only child to a Military family from the South. Just one year later her family relocated to Europe, where she spent all her childhood and some early adult years in a small town in Germany. through poetry. Click [here] to learn more about Dawn Duchess.